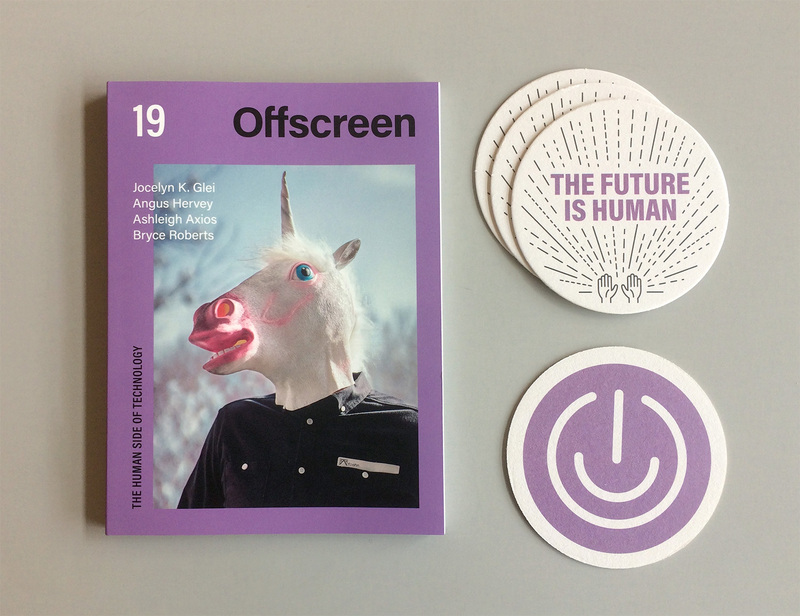 I recently received my first copy of Offscreen Magazine as the result of collaborating with the founder Kai Brach on a coaster to be included in the issue. It’s a thoughtful and thoughtfully designed effort, so if you aren’t familiar check out the most recent issue online, or get it offline. The Future is Human – high five!